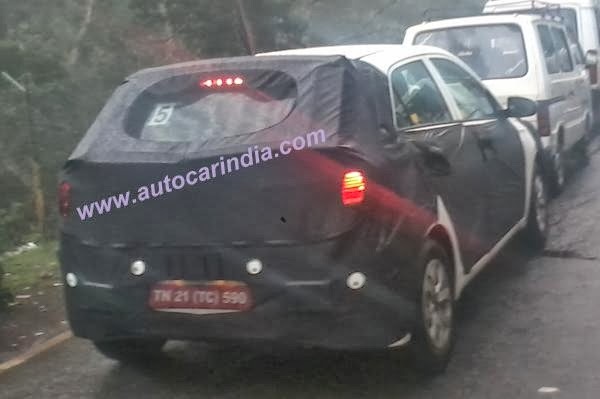 New Hyundai i20, which is slated for a 2014 launch will be based on completely new platform and will be much bigger than the current i20. In terms of styling, the new i20 will get an evolution of its fluidic design sculpture, and the current car’s 1.2-litre petrol and 1.4-litre diesel engines are expected to be carried over. Meanwhile, it has also been in news that Hyundai will also be readying up a Compact sedan variant of the new car and is scheduled to be launched in India during 2015. The new i20 will compete with the Honda's upcoming Jazz hatchback which will also be as bigger and stylish compared to the Hyundai's i20.